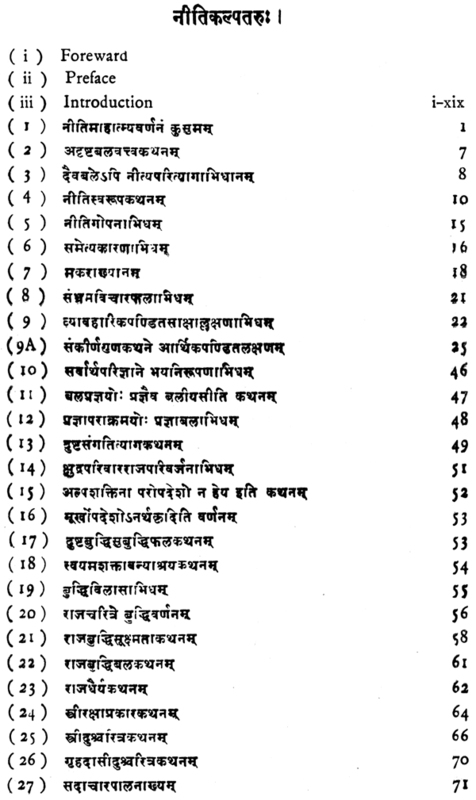 The Post-graduate and Research Department of the Bhandarkar Oriental Research Institute was started in 1927 with a view to preparing candidates for post-graduate degrees in Sanskrit and Ancient Indian Culture of the Bombay University and training young scholars in scientific methods of research. When, in 1948, the University of Poona came into existence, this Department of the Institute was completely reorganised and a full-time Director and some additional staff was appointed. Soon the University recognised the Department as one of its Constituent Post-graduate Institutions. 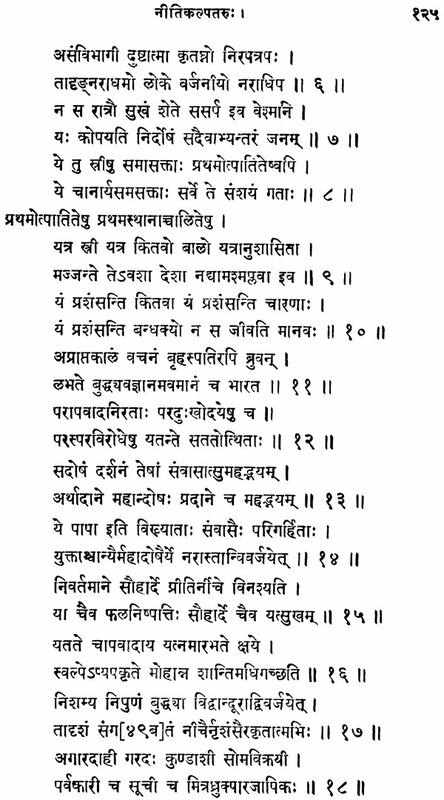 Since then the members of the staff of the Department have been actively participating in the work of post-graduate instruction and guidance in Sanskrit and Ancient Indian Culture organised by the University. 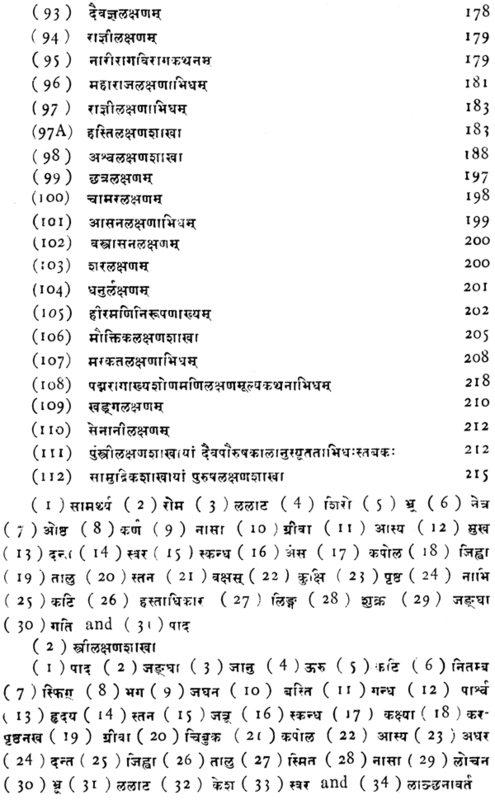 Apart from this normal work, the Department has undertaken various -other academic projects in the field of Sanskrit research, such as, collection of manuscripts, critical editions of unpublished Sanskrit and Prakrit texts, new editions of texts which have become unavailable, and preparation of original monographs on Indological subjects. 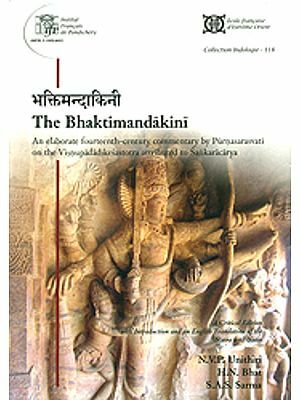 As this work began to show some progress, I he authorities of the Institute thought it fit to start a new series of publications called the I Bhandarkar Oriental Research Institute Post-graduate and Research Department Series', in which mainly the works written and edited by teachers and students in the Department were to be published. 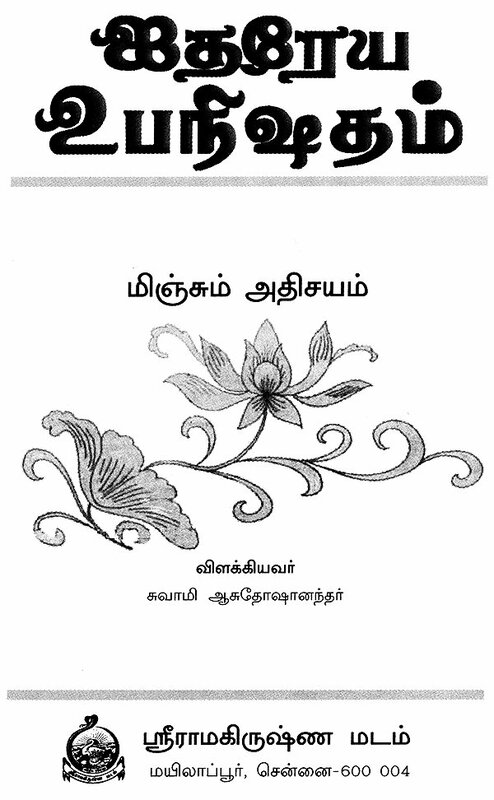 Accordingly, this edition of the Nitikalpataru prepared by Dr. V. P. Mahajan is now being issued as the first Volume in that Series. 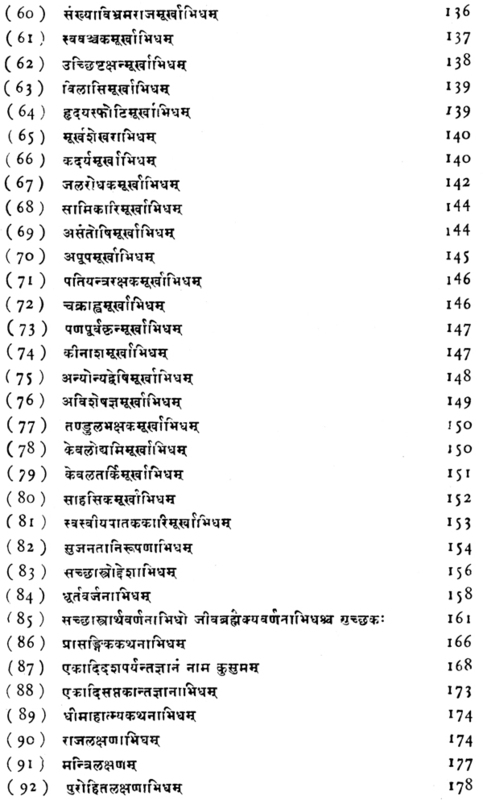 From 1851 to 1954/ Dr. Mahajan worked in the Post-graduate and Research Department for his Doctorate on I< Ksemendra: Author-Study JJ. In the course of his work, he came across certain works which were traditionally ascribed to Ksemendra but which were not published. 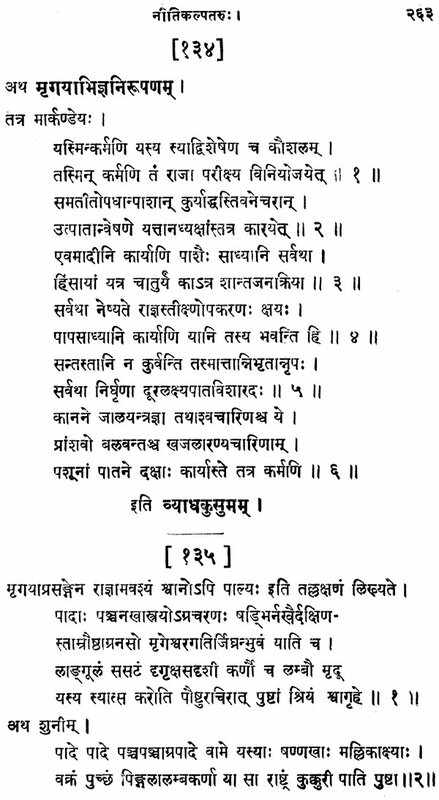 One such work of particular interest was the Nitikalpataru, a treatise on polity, governmental administration, and worldly wisdom. 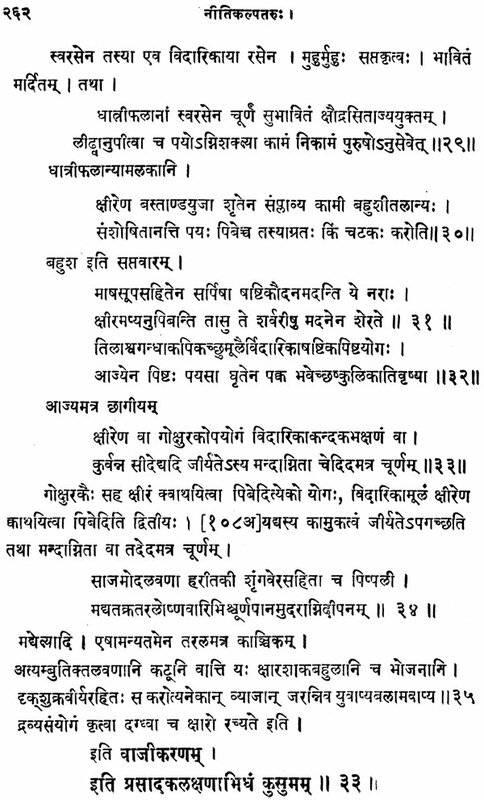 Fortunately, the only known manuscript of this work was available in the Government. 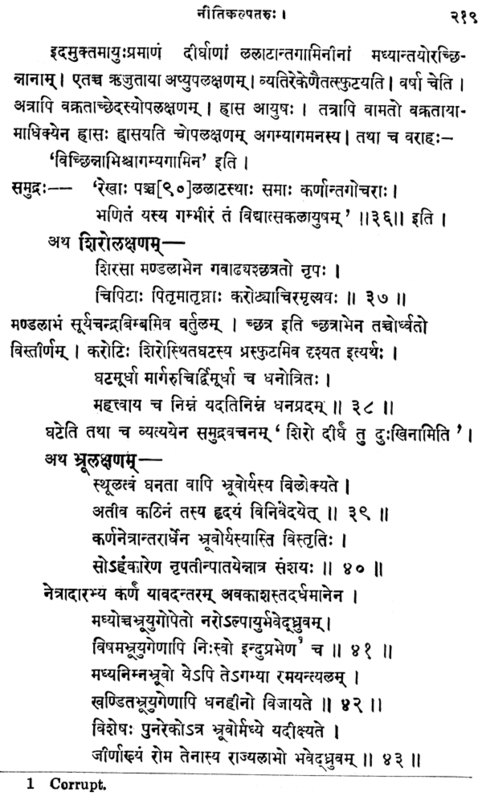 Manuscripts Collection deposited at the Bhandarkar Oriental Research Institute. 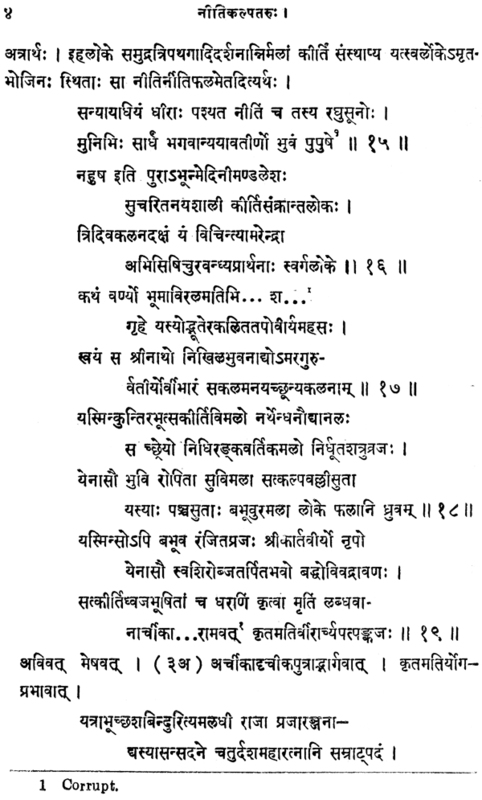 So Dr. Mahajan's teacher and guide, Prof. R. D. Karmarkar, advised him to undertake to edit that work critically. 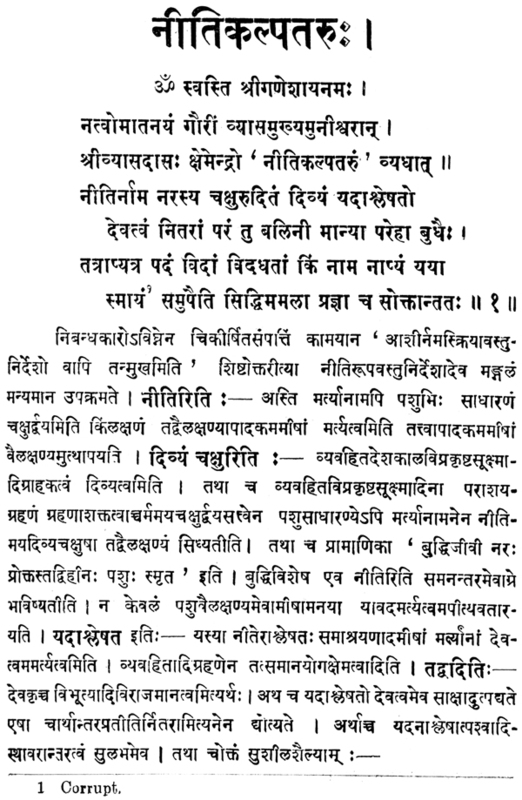 In view of the fact that he had to rely on a single manuscript, Dr. Mahajan's task was by no means an easy one. It was also his first excursion in the field of critical editing of Sanskrit texts. Inspite of all this Dr. Mahajan worked on his job industriously and may be said to have accomplished it fairly satisfactorily. 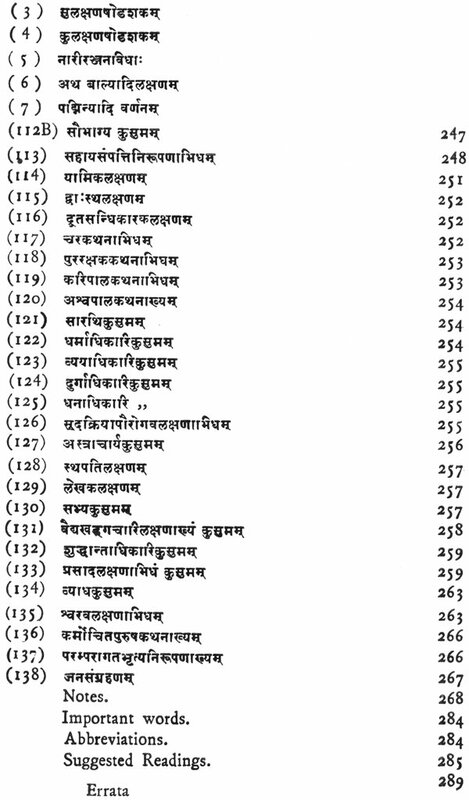 Several other works, big and small, are at present under active preparation in the Post-graduate and Research Department of the Institute and it is hoped that the next Volume in this Series will be issued before long. 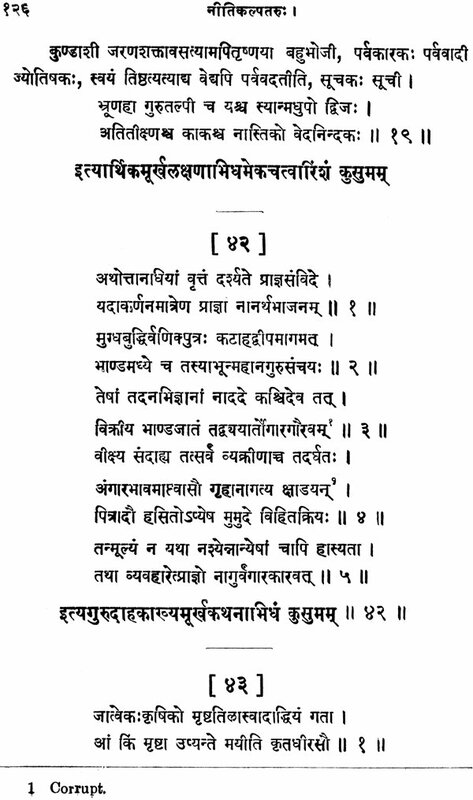 The present edition of the Nitikalpataru ascribed to Vyasadasa Ksemendra has been prepared from a single manuscript, which was available in the Bhandarkar O. R. Institute. This being so, in many places, the readings given by me had to be conjectural. How-ever, I have tried to keep myself as faithful to the original as possible. 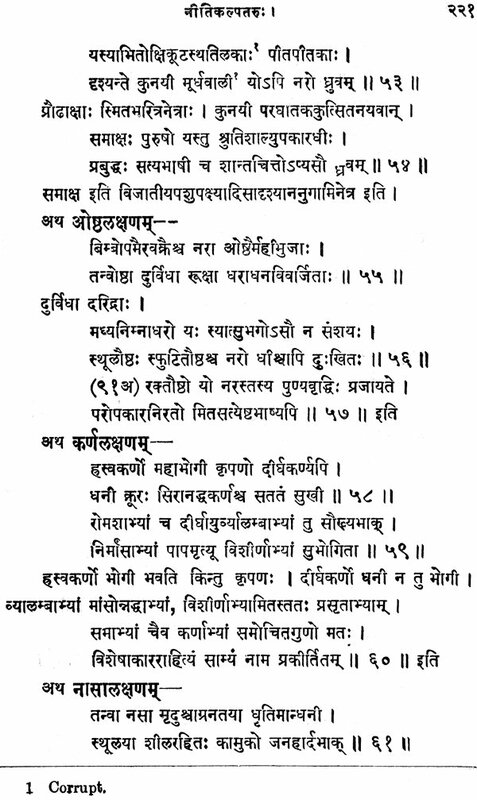 I am grateful to the authorities of the B, O. R. I. for having agreed to publish this edition of the Nitikalpataru as the first Volume in their newly started Post-graduate and Research Department Series. A pleasant task of thanks-giving has to be done. At the outset I must express my sincerest thanks to my Revered Guru, Prin. R. D. Karmarkar, Director, Post-graduate and Research Department, B. O. R. I., but for whose encouragement and help I would not have been able to undertake and finish this work. I have also to thank Dr. R. N. Dandekar, Hon. Secretary, and Dr, P. K. Gode, Curator, of the B. O. R. I., for the help they rendered to me. I am also conscious of the help given by my friends in the Institute and I thank them all. 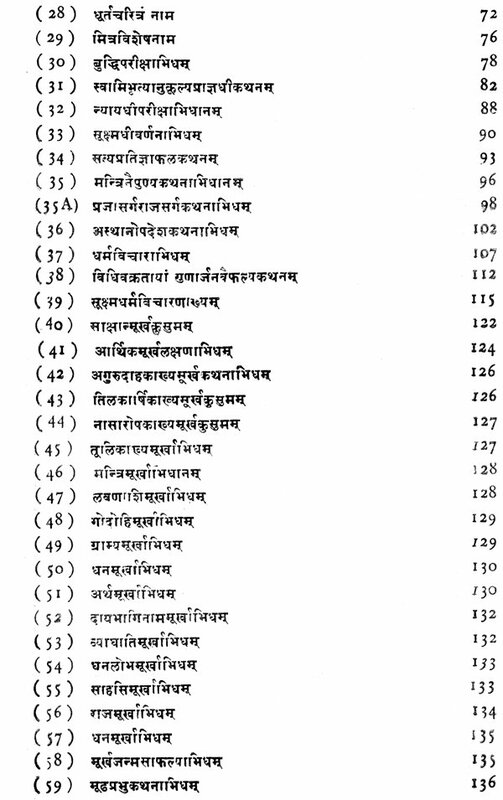 I also thank the authorities of the University of Poona for the grant which they have sanctioned for the publication of this work. Ksemendra's Life and Date Vyasadasa Ksemendra, the son of Prakasendra, to whom the work Nitikalpataru is traditionally attributed, flourished in the eleventh century A.D. We are fortunate enough to determine the period of his activity from his own writings. 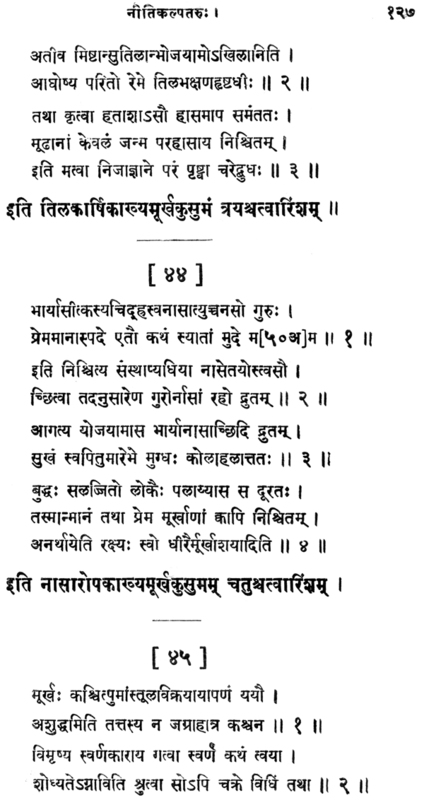 Ksemendra has added informative stanzas to many of his works in which he has stated the date of the composition of the work, the name of the then ruling prince, his motive in composing that work, and some other information relating to his genealogy and preceptors. 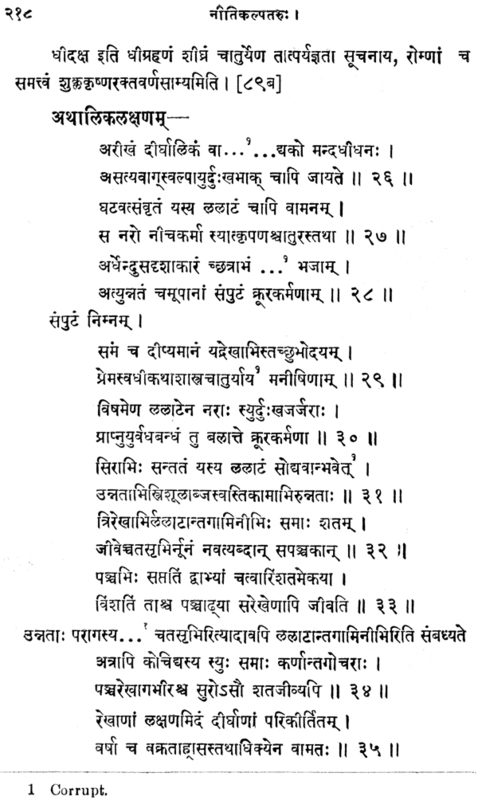 At the end of the Brhatkatha, Ksemendra says that it was finished in the 12th year of the Laukika era'. 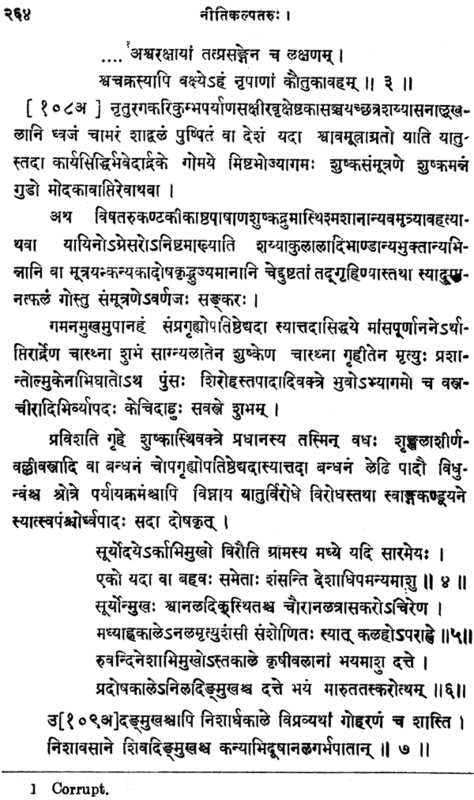 The Samayamatrka' was likewise finished in the 25th year and the Dasavataracarita in the 41st year of the same era. The centuries are omitted in these references but that does not create any serious difficulty in ascertaining the date of the work as the name of the then ruling king is also cited in his works. 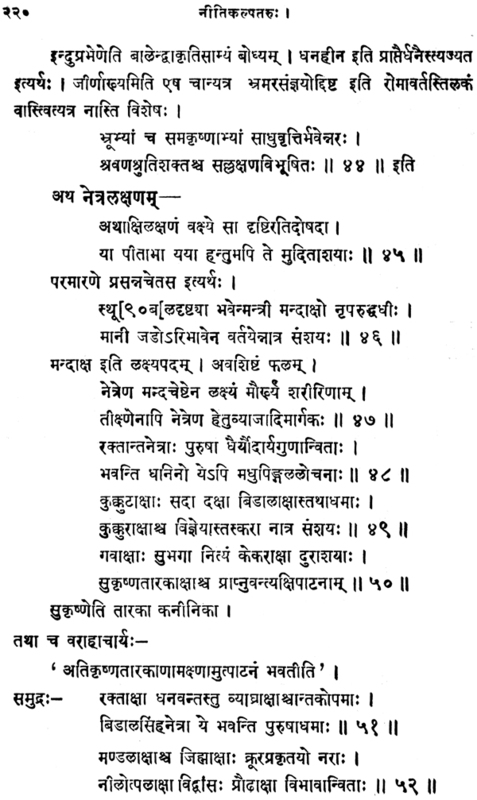 The Laukika era, according to the kajatarangini, commenced in the year 3074-75 B. C. This enables us to compute the year in the Christian era by adding twenty-five to the Laukika year. The missing centuries can be supplied from the references to the kings in these works. 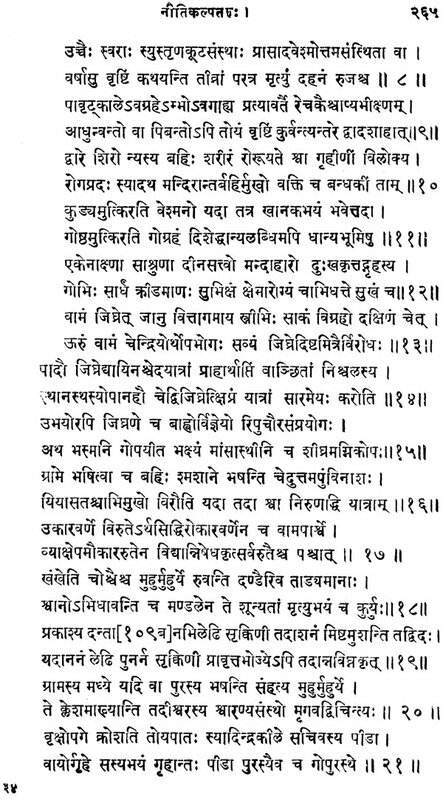 Ksemendra mentions the names of king Ananta and his son Kalasa, According to the Rajatarangini, the period of the rule of Ananta falls between 1028 A. D. and 1063 A. D., in which year he abdicated the throne in favour of his son, Kalasa, Kalasa was formally declared king in 1080 A. D. after the death of Ananta, But for all practical purposes his rule started from the year 1063 A.D.; that is why we get the reference to Kalasa as the ruling king in the Dasavataracarita which was written in 1066 A.D.
Now we can fix the dates of the compositions of Ksemendra thus ;- (I) Brhatkathamanjari ; 037 A.D.,. 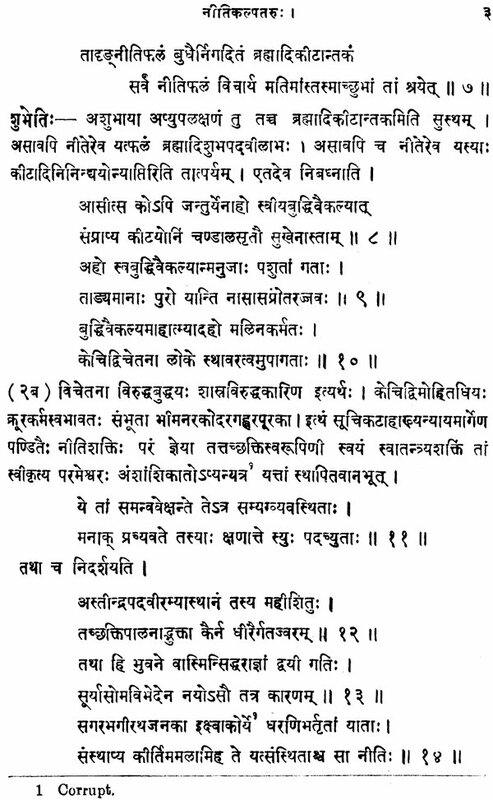 (2) Samayamatrka 1050 A. D., and (3) Dasavataracarita 1066 A. D. This means that the period of the literary activity of Ksemendra extended from 1037 A.	D. to 1066 A. D.
There are two other evidences to corroborate this inference. 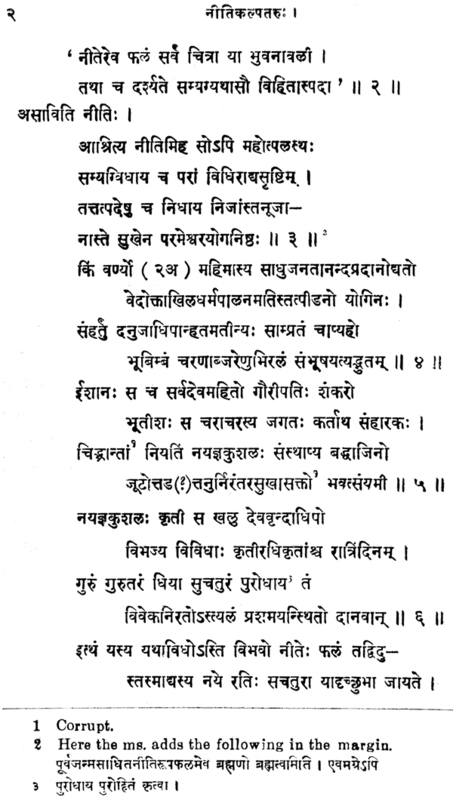 Somendra, the son of Ksemendra, in his introduction to the Bauddhavadanakalpalata,' mentions that the work was finished in the 27th year of the Laukika era which corresponds to 1059 A.D.
A manuscript of the work called the Aucityalamkaroddhara in the B.O.R.I. collection (No. 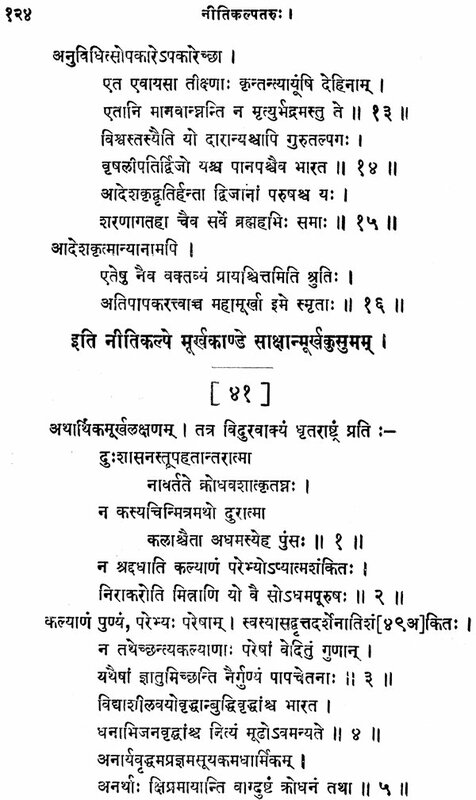 578/1887-91 ) expressly states that the work, the Aucityavicaracarca, was completed in the 34th year of the Laukika era on the 8th day of the first half of jyestha for the benefit of students. This year corresponds to 1059 A. D.
Ksemendra's literary life came to an end, it seems, with the Dalauataracarita as we do not get any work posterior to this one. So we can safely say that Ksemendra's life extended from 990 A.D. to 1070 A. D. approximately, and that his literary activity lay between 1010 A. D. and 1066.A. D.